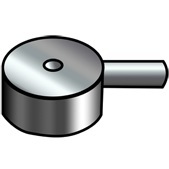 Smallest miniature load cells we offer for compression force measurements only. Ideal for cramped locations. 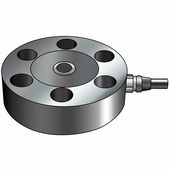 Rugged, industrial load cells for compression and/or tension force measurements. 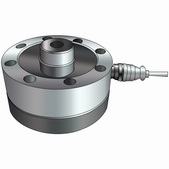 Has a through hole with threads to attach accessories High Capacity load cells with capacities up to 100K lbs for compression and/or tension load cell measurements.